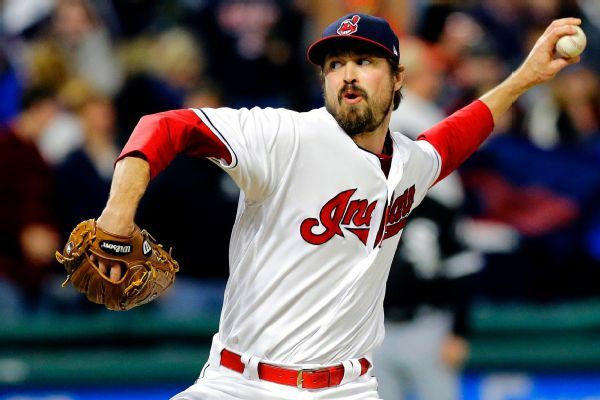 The Cardinals have signed two-time All-Star reliever Andrew Miller to a two-year contract, the team announced Friday. 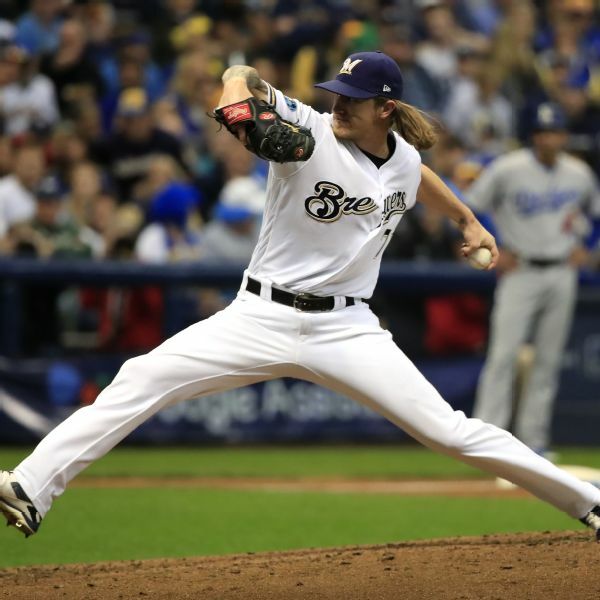 With the use of relievers soaring throughout baseball, we take a look at the 10 best on the open market. 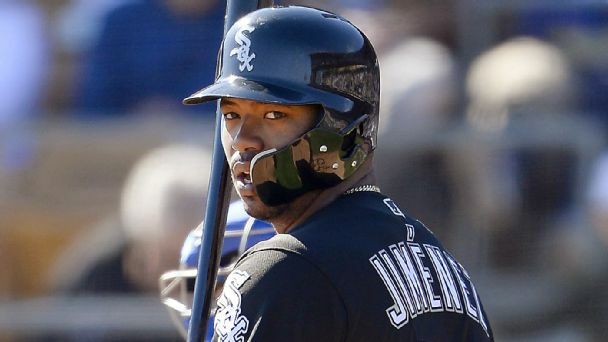 And while there are several high-profile names, it's buyer beware for the biggest ones. 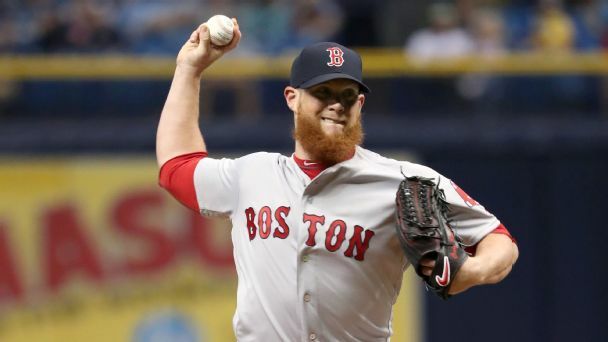 More than double the usual number of relievers will be available this offseason. But a few of them stand out. 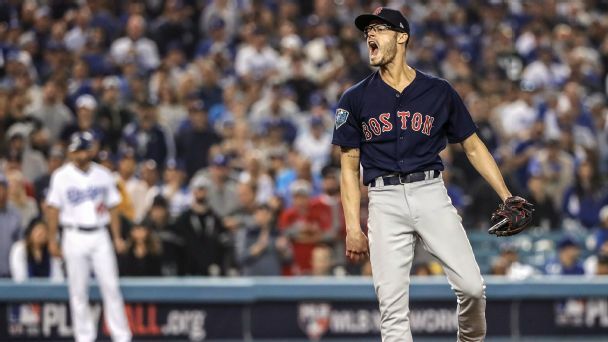 The master plan was for Trevor Bauer to be Cleveland's secret weapon, the October surprise. 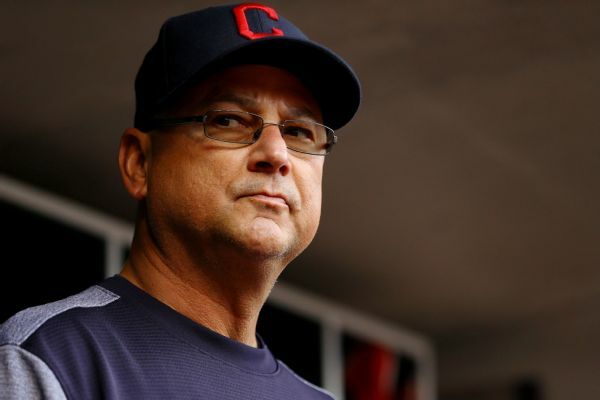 But the starter couldn't solve the Indians' bullpen issues in the ALDS sweep by Houston. 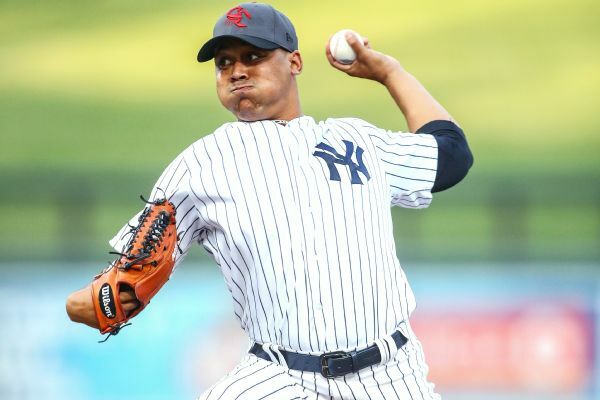 Yankees manager Aaron Boone says LHP Justus Sheffield could give the team "a couple of innings (out of the bullpen) if we needed it." 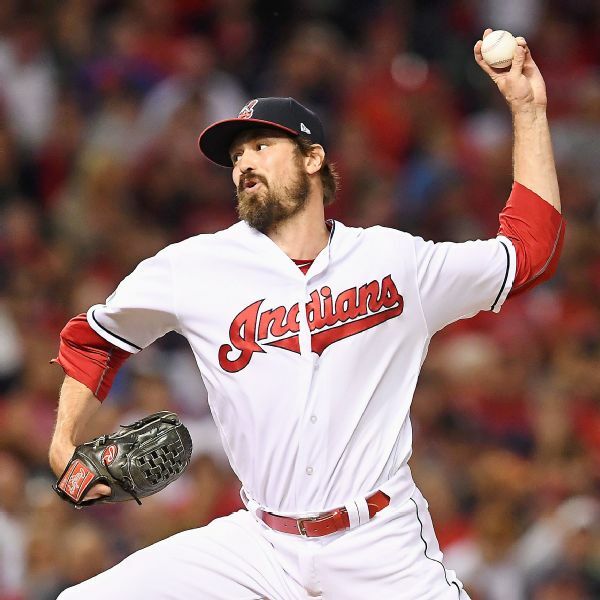 Indians reliever Andrew Miller is back on the DL, this time with a left shoulder impingement. 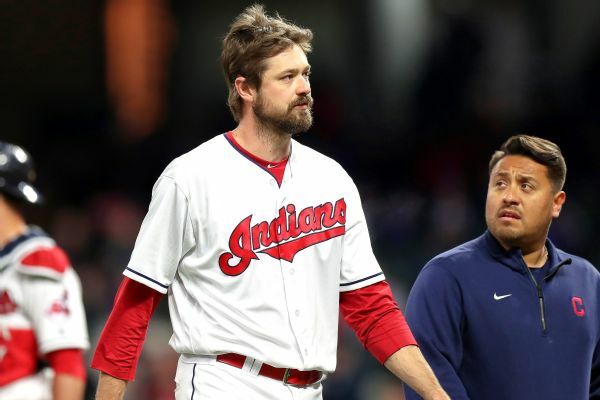 The Cleveland Indians activated left-hander Andrew Miller, who missed two months because of inflammation in his right knee, and designated righty Zach McAllister for assignment.